A lipoma is a growth of fat cells in a thin, fibrous capsule usually found just below the skin. They are found most often on the torso, neck, upper thighs, upper arms, and armpits, but they can occur almost anywhere in the body. One or more lipomas may be present at the same time. 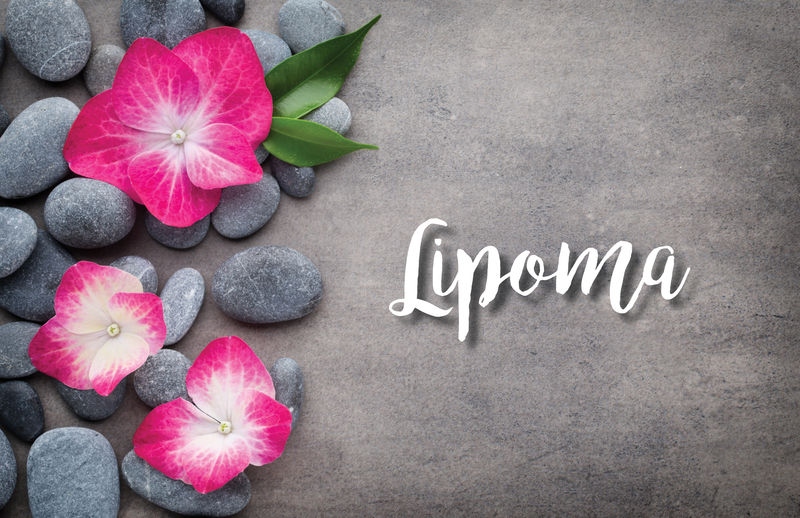 Most lipomas can be removed in your health care provider’s office or outpatient surgery center. The healthcare provider injects a local anesthetic around the lipoma, makes an incision in the skin, removes the growth, and closes the incision with stitches (sutures). If the lipoma is in an area of the body that cannot be easily reached through a simple incision in the skin, the lipoma may need to be removed in the operating room under general anesthesia.